New Price. 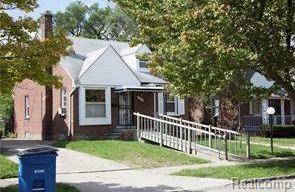 Pay a lot less than your neighbors who are renting in Detroit's West side in this Beautiful Brick home priced to sell. Save every month instead of paying rent. See why Homeowners say owning is cheaper than rising renting payments. Great area with great neighbors. 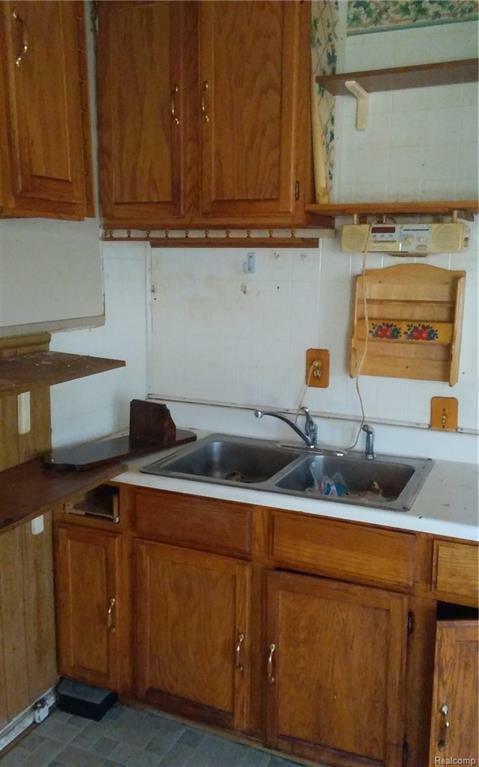 3 bedrooms and 1 Bath just for you. 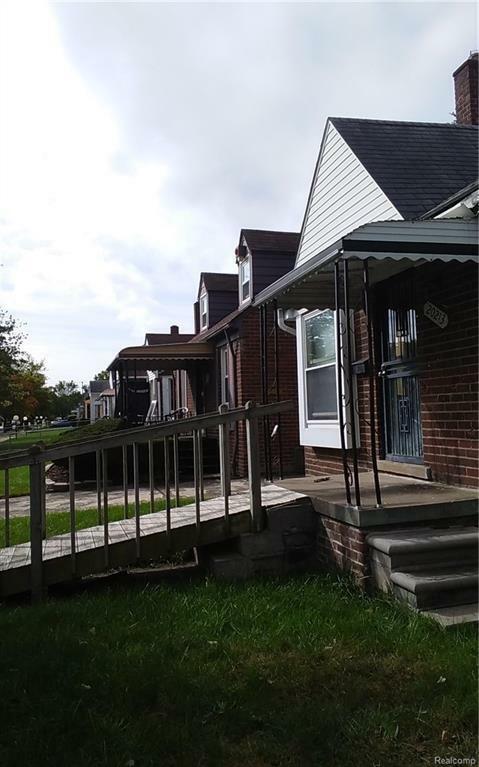 Great location near shopping and transportation. Some updates have already been done. Room size estimated. 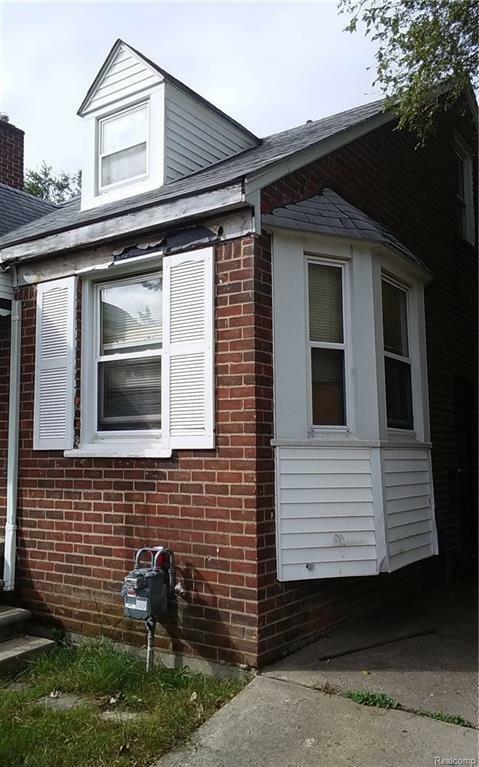 Listing provided courtesy of Hjs Realty.